Say it ain’t so- LIC’s BEAR is closing it’s doors next week. 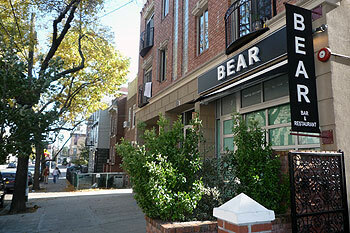 Well, sad news friends, LIC based BEAR is closing this month. 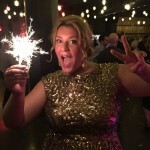 The Eastern European inspired space on 31st Avenue, which opened five years ago, will serve it’s last bites April 28th. We’ll miss your dill martinis and out of this world dumplings. Do svidaniya, friends! April will be the last month that Bear in Long Island City will be open to the public. Our lease is coming to an end and we have decided not to renew. We have absolutely loved being a part of this beautiful neighborhood for five years – so closing our doors is of course bittersweet. We have poured all of our love, sweat, and tears into our little Bear – and so it’s sad to close the doors. We aren’t leaving because business was bad or of some tragedy – the fact is we survived for five years in an extremely challenging industry in an extremely challenging location, and now we feel we need to take a break personally so we can live life a little bit. Ask anyone who is a restaurateur and they will tell you, when you own a restaurant it becomes your life – you are the will and mercy of your customers, of changing real estate prices and demographics, and unforeseen acts of god – so running a restaurant, or any small business in this city, is truly an all-consuming endeavor, and we feel that after five years a nice break is not too much to ask. We are proud of what we did at Bear. 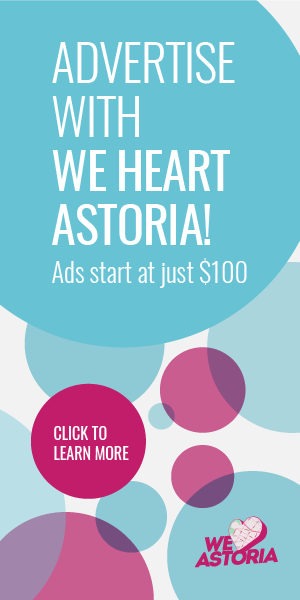 We got fantastic reviews from established outlets like The New York Times and The Village Voice, local outlets like Boro, LIC, and We Heart Astoria were supportive and fantastic. We were proud to have been the first wave in New York’s Culinary scene cooking Russian and Eastern European cuisine, which believe it or not five years ago was still completely misunderstood, unknown, and relegated to bizarre ethnic food margins. We were an immigrant minority owned restaurant with a woman Executive Chef – we had a lot of disadvantages and stereotypes to overcome. We never sold out to some restaurant group, we owned the restaurant completely by ourselves – we cooked, and served, and were happy. There were of course hard times, and there were fantastic ones. Running a kitchen in a male-dominated world was difficult, and it was obvious at times when being passed up in reviews, awards, etc., for male chefs and cuisines that have been here forever and offer nothing new. But none of that bothered us – we made fantastic friends, and our customers were our real pride. That is why we want to thank you – our customers who came weekly and monthly and yearly. Those of you who chose to spend your precious moments with us, those of you who got engaged here, who got married here, who had their baby showers, their bacherlorette and bacholer parties, their birthdays, and anniversarys, and who celebrated Thanksgiving and New Years – and all of you who dropped by to just say hi and chat, and who allowed us to become a part of your life. That is what we are most proud of, and that is something that we will never ever forget. From the bottom of our hearts – thank you. Most of all we will miss those everyday things that you kind of take granted. I’ll miss that early quite before brunch, before anyone gets here, and the way the light falls on the set tables and the roses, and my father’s paintings. I’ll miss the way the draft from the courtyard would carry the smell of fresh brewing coffee into the kitchen. I’ll miss my mother coming in on her days off and cooking with us, laughing, having a glass of wine , and cooking for our guests. I’ll miss that moment when the whole place is packed, and the music is going, and the servers are rushing, and the kitchen is at 150, my sister is plating vigorously, my mom and dad walk into the kitchen with their shiny faces laughing about something, and I stop for a second in time and close my eyes, and I take it all in. Those moments will never be back, but those moments happened – and for that I will be grateful my entire life. It’s not a tragic goodbye – but it is a goodbye nonetheless. It’s life – everything good ends. And its okay to be a little sad, that’s what makes us human. As bizarre as it sounds Bear has its own personality, its own spirit, and its own soul. Bear was our friend who stood with us through thick and thin, never betrayed us, always welcomed us and everyone who came in through those doors. So with a heavy heart, and bittersweet tears, I say goodbye my old friend, goodbye my darling. Life will always seem smaller without you in it. 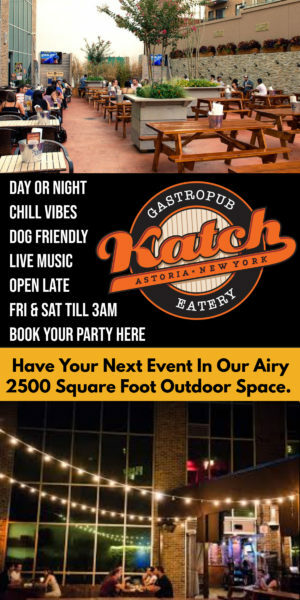 Stop by this Saturday & Sunday nights to have a few more drinks and our delicious items prepared by Chef Natasha Pogrebinsky. We will have a blast-off party on April 28th. Beautiful note – best of luck!